For your holiday gift shopping, Downtown Ithaca has it all! We’ve put together this gift guide to highlight a sampling of what’s out there. 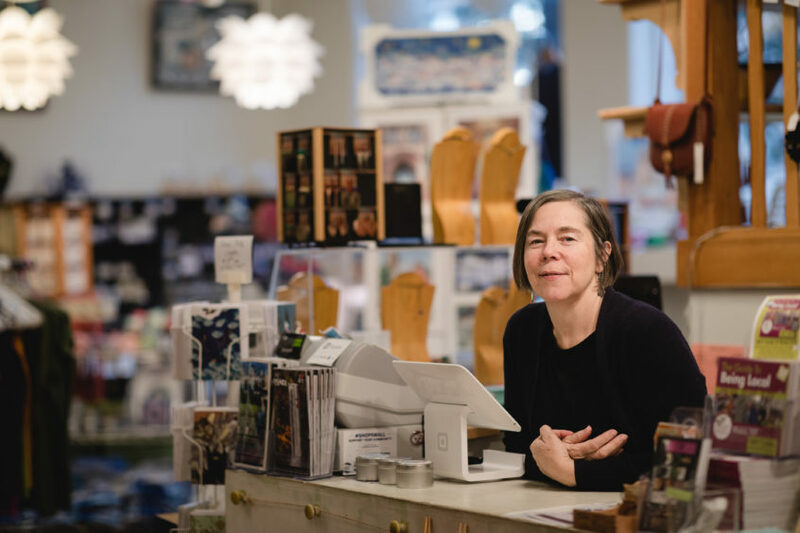 Jan Rhodes Norman is one of downtown Ithaca’s truly dedicated retailers. During Jan’s past 40 years as a downtown entrepreneur, she’s developed many specialty shops in the community, including Cat’s Pajamas and Alphabet Soup, a pair of children’s toy stores that still exist today under new ownership; Sweet Dreams, a Japanese futon furniture; her longest business venture, a men’s women’s and children’s casual clothing line called Silk Oak; and Ithacamade, a gift store located inside of the historic Dewitt Mall where visitors can find handcrafted items made by highly skilled local artisans. This year marks Ithaca’s 10th year in business. 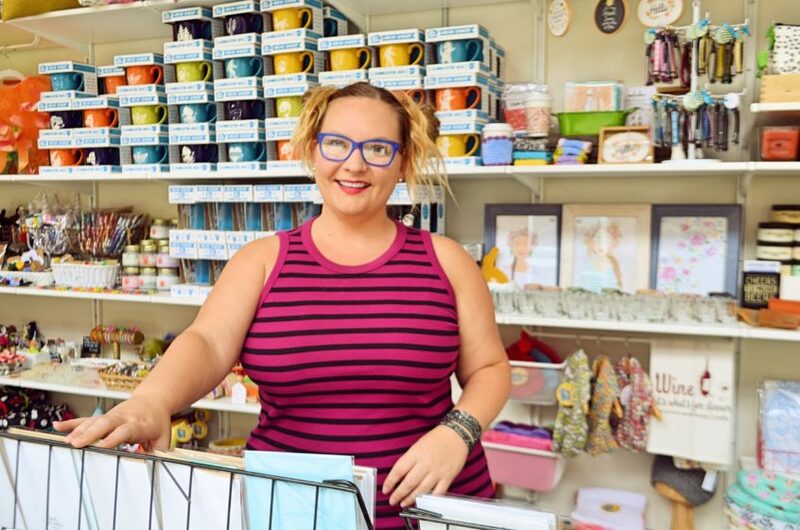 As far as downtown merchants go, Kristina Thelen, the proud owner of Amuse: Modern Cottage Industry, is perhaps one of the most vivacious and outgoing. Maybe it’s her laid-back native west coast persona shining through — she formerly lived in California and Washington — or she’s happy most of the time simply because she enjoys the Ithaca community, her shop, and her customers.